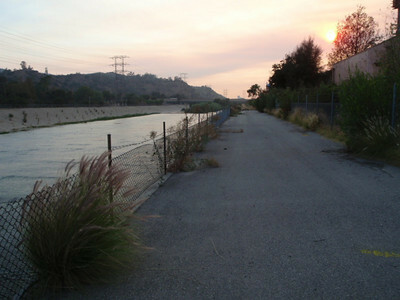 Very West end of Riverwalk easement. 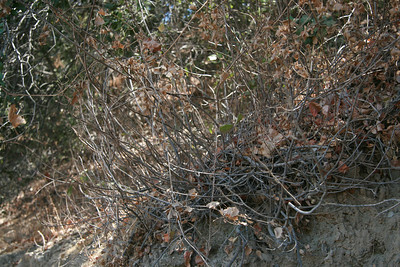 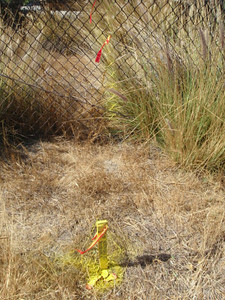 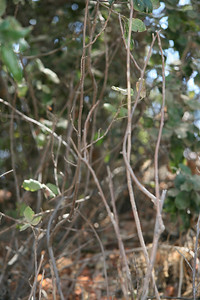 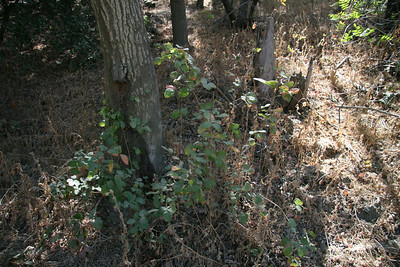 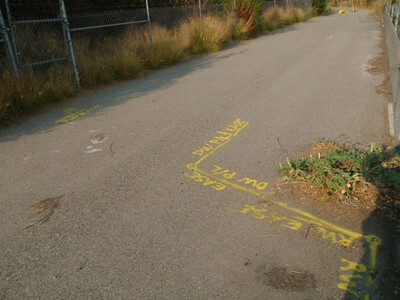 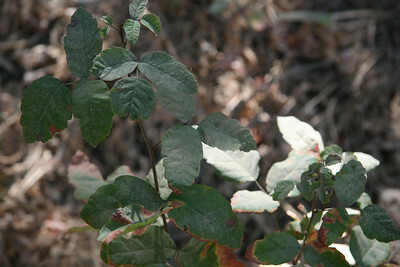 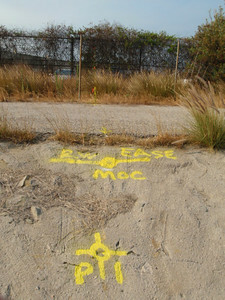 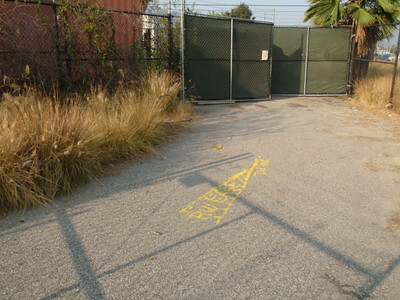 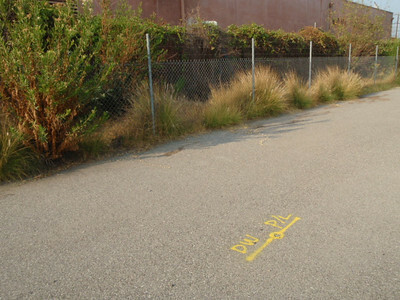 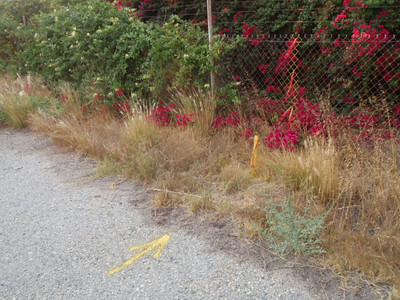 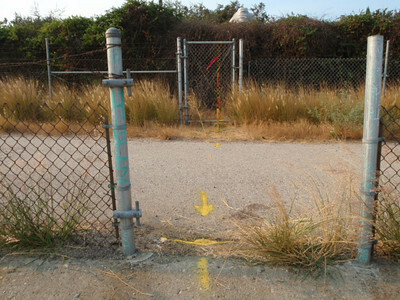 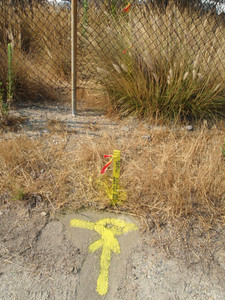 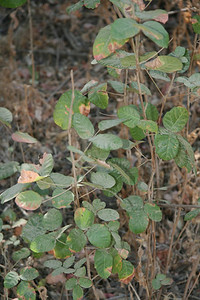 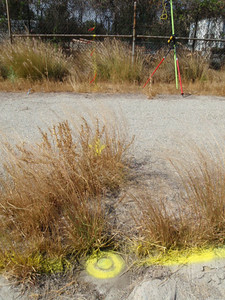 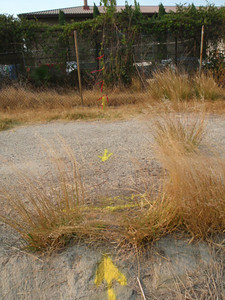 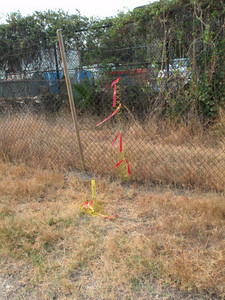 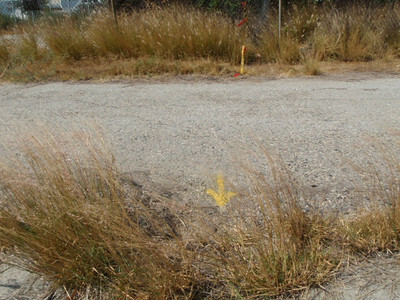 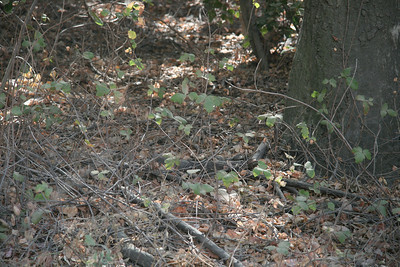 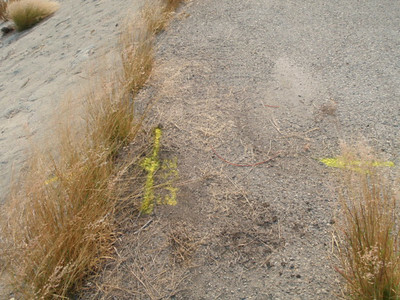 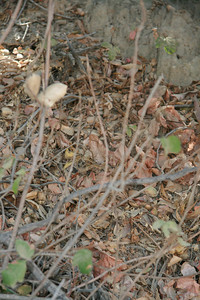 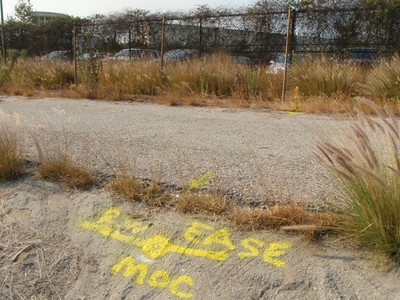 Found L&T at southwest corner of easement on Dreamworks property line is shown on bottom of photo. 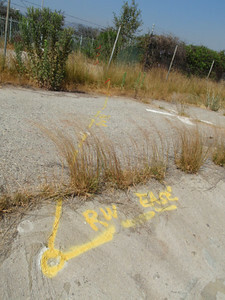 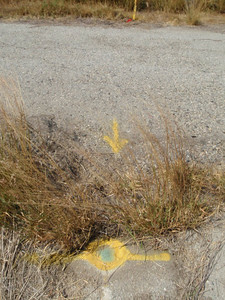 North line of easement is shown on left of photo. 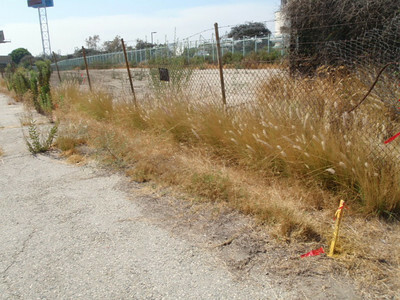 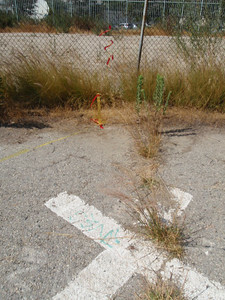 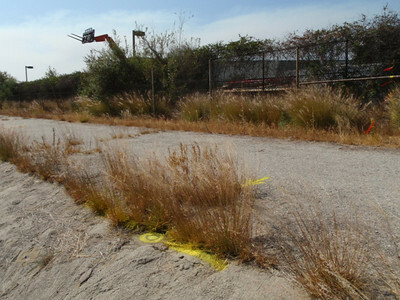 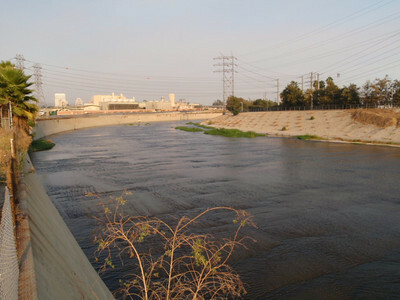 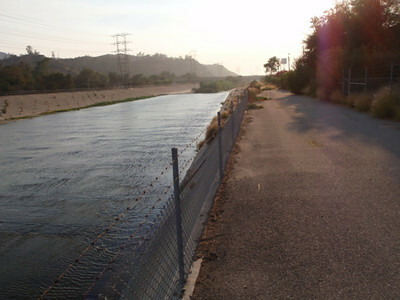 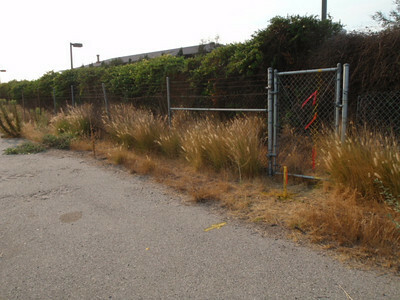 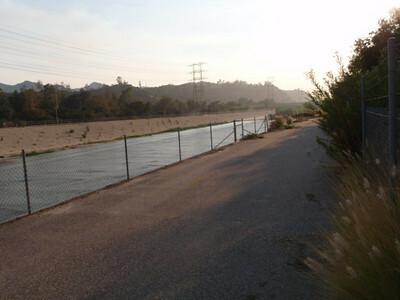 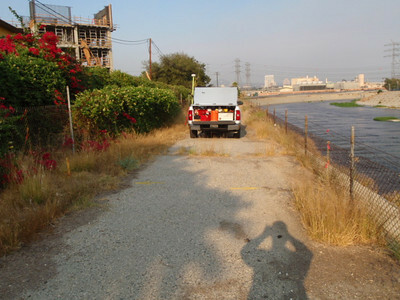 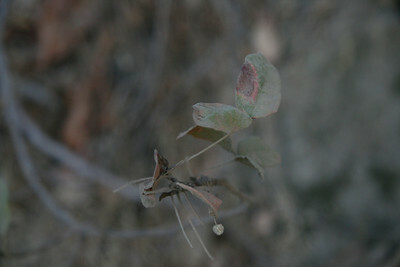 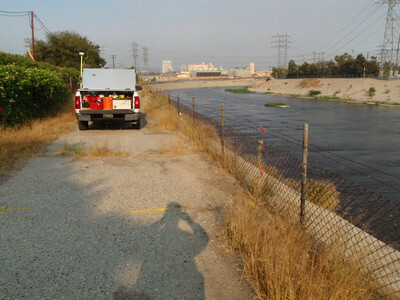 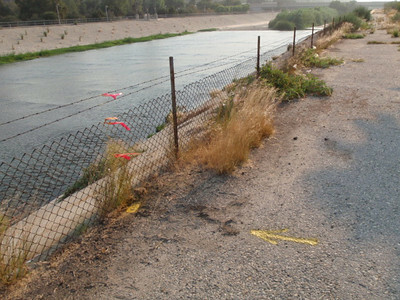 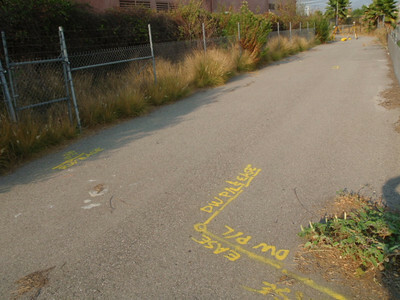 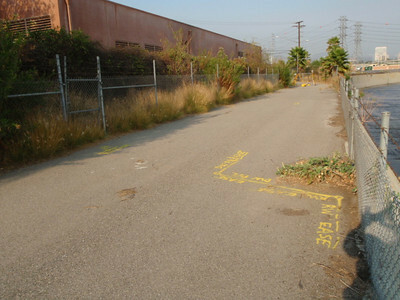 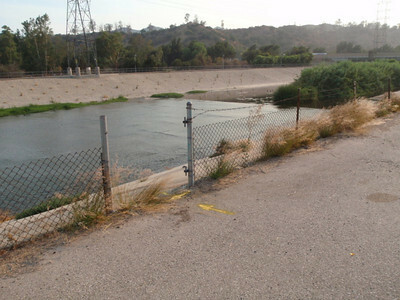 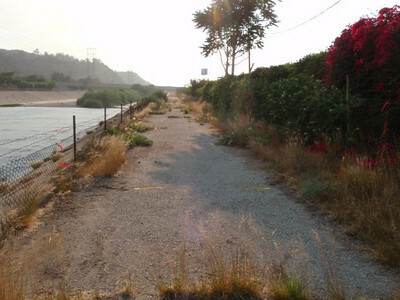 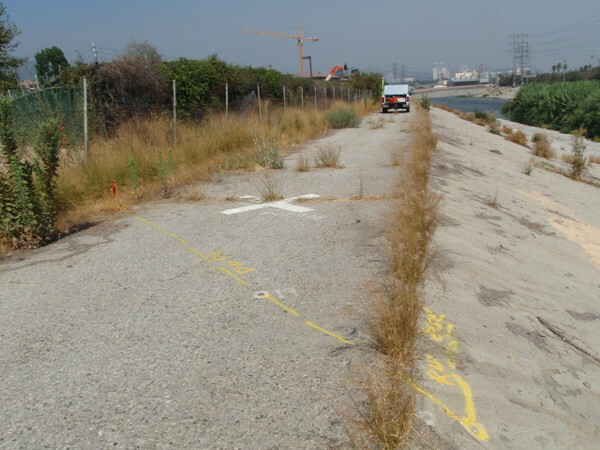 Photo is looking East along LA River north access road.